ill send you new designs and won't charge you the sample fee and shipping fee. is one of leading manufacturers and Exporter in the field of all professional bags. So you can just tell us which Pantone color code you need ,then we will match the colors elegantly. Huge floor mat folds out to 60 inches, offering tons of room for lego bricks, action figures & other toys and more! We have over 20years manufacturer experience we provides product origination from design assistance to prototyping, small batch to large volume production. 2.Close to raw material market ,can help getting every material and color you want ! 3)Our cost department will offer you a best price on your bags and suggest the material designing to meet you target price and quality . Q:CAN I GET A SAMPLE9 A:Sample can be free if stockavailable, otherwise need to place sample order based on your requirement. We do 100% quality control for our customers, also we can send to the third party inspection institution to test based on your standard. 2) We can assist client to offer integrated product sourcing & production management services if product out of our business line. 4) Client relationship and production management are the key factors that ensure successful China buying. Your account will be managed by our professional project managers. 4 YRS All Star Houseware (Shanghai) Ltd.
Has committed to be the professional supplier in the home organizer and storage industry. Trade Show Every year, we attend trade show all over the world, to get the new trend in storage industry. Q2: Where is your factory located9 How can I visit there9 A: Our factory and office is located in Jiashan City, China. We accept customers' logos and designs, and our factory integrates the product design, production and trade together. We warmly welcome friends from all over the world who want to communicate with us. 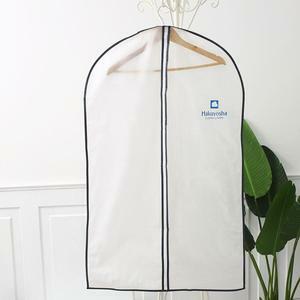 C, and do best to ensure that every Garment Folder will be good condition before shipment. 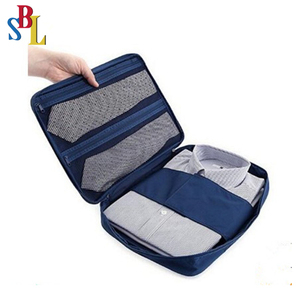 3 YRS Fuzhou Bishun I & E Co., Ltd.
Alibaba.com offers 399 shirt organizer bag products. 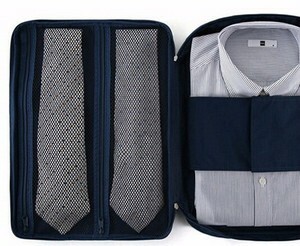 About 16% of these are storage bags, 8% are garment bags, and 7% are cosmetic bags & cases. 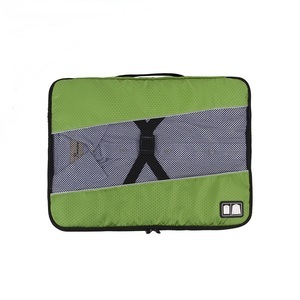 A wide variety of shirt organizer bag options are available to you, such as fabric, plastic, and bamboo. You can also choose from eco-friendly, stocked, and folding. As well as from 100% polyester, nylon, and polyester. 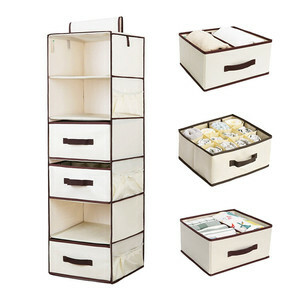 And whether shirt organizer bag is bedding, clothing, or sundries. 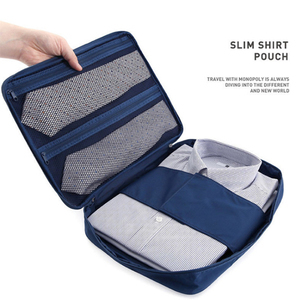 There are 399 shirt organizer bag suppliers, mainly located in Asia. 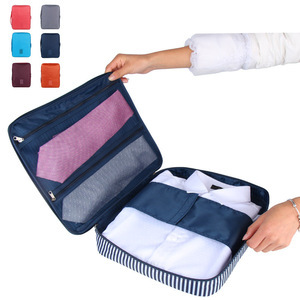 The top supplying country is China (Mainland), which supply 100% of shirt organizer bag respectively. 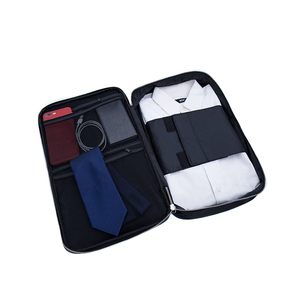 Shirt organizer bag products are most popular in North America, Western Europe, and South America. You can ensure product safety by selecting from certified suppliers, including 64 with ISO9001, 61 with BSCI, and 57 with Other certification.